Zhuldyz Montessori Kindergarten opened several years ago in Astana, Kazakhstan. They accept small children from 12 months to school age and believe in Montessori principles founded by the famous Italian physician and educator Maria Montessori. 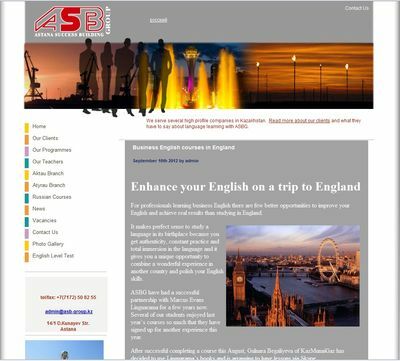 Astana Success Building Group (ASBG) are a language school based in Astana, Kazakhstan. They also provide professional training and seminars in various fields. Their site is dual language (English in Russian). This is the previous web site of ASBG. 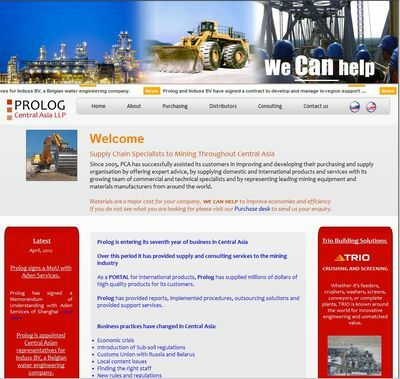 Prolog Central Asia provide services to the mining industry in Central Asia, primarily with procurement. 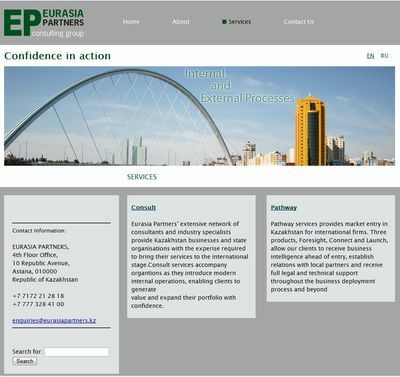 Eurasia-Partners are a consulting group who both help Central Asian organisations with providing international expertise, and introduce and assist European companies to do business in Central Asia. 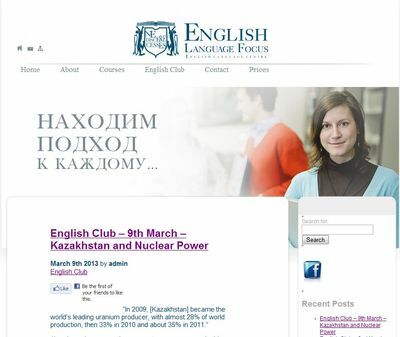 English Language Focus (E-L-F) is a leading English Language Training Centre in Astana providing group and individual General English classes, professional specialised English training and IELTS / TOEFL exam preparation.